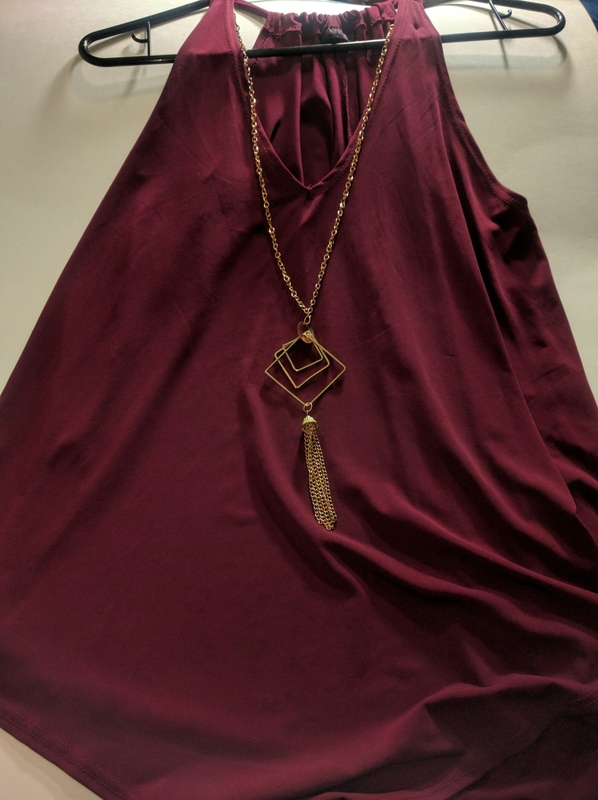 ​Today’s post is featuring a few things that I bought the other night while I was out with my mom and sister. We stopped at two places: Ross and Target, and I bought two items at each place. Target was the first stop, and though both items were small, I am still very pleased that I happened upon them. I ended up with two ‘beauty’ products, one lippie and the other, a nail polish. 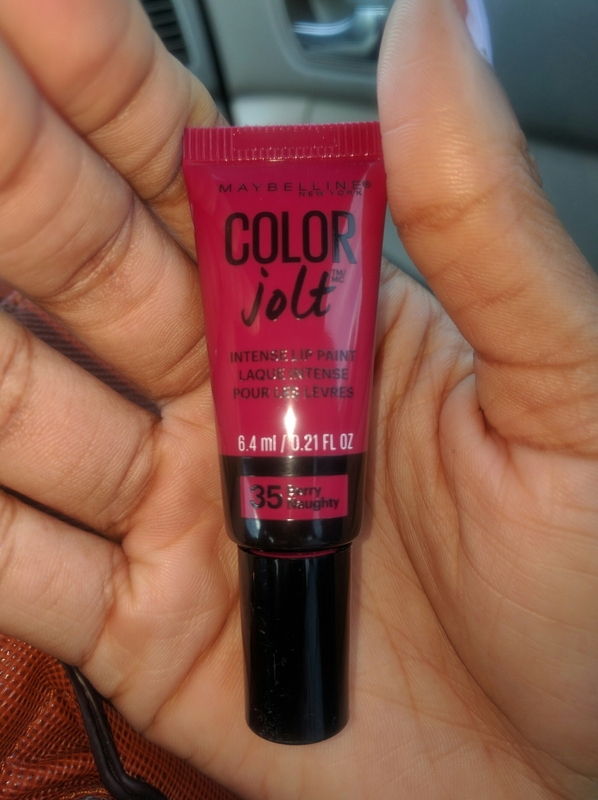 The lippie I got was the Maybelline Color Jolt in #35 ‘Berry Naughty’. 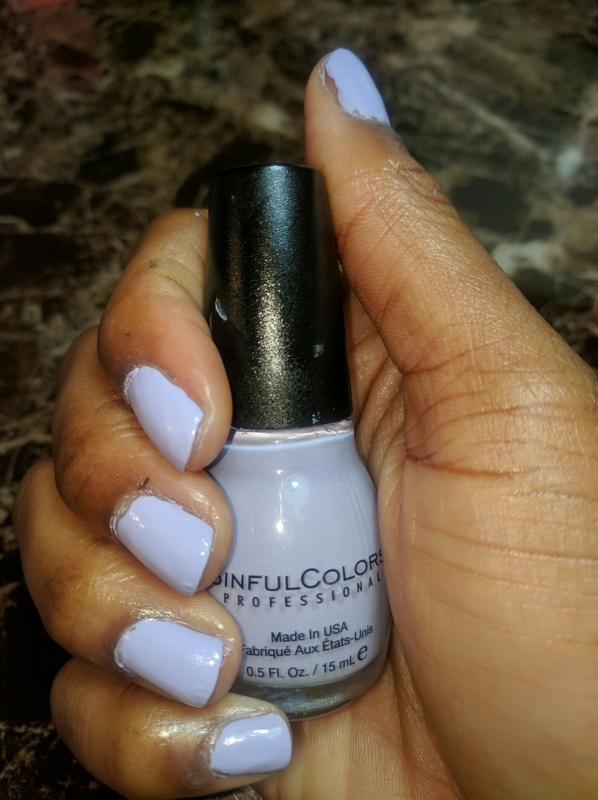 It’s a gorgeous, very pigmented berry lip color, and the nail polish is a pretty lilac shade called ‘Lie-lac’ by Sinful Colors. 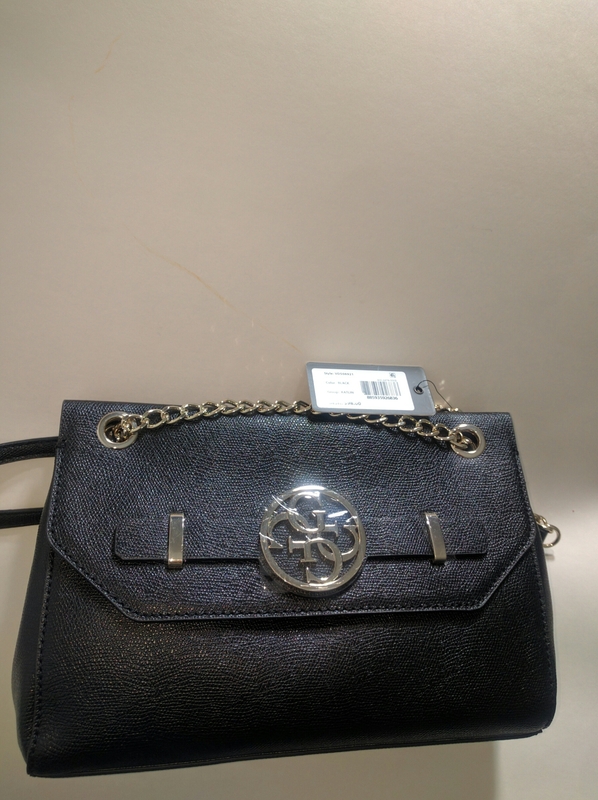 The lip color was $7.99, the nail polish was $1.98, the purse was $39.99 and the top was $9.99.